Graduated from UWCM Dental School with Honours in 2000. 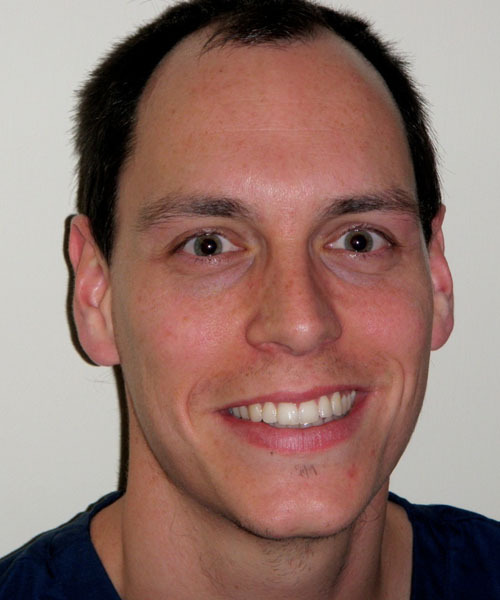 Ben spent some time specialising in Oral Surgery, Oral Medicine and Periodontology. Pursuing a career in general dental practice has taken Ben from Cardiff to New Zealand and then to Cumbria. Ben joined Sedbergh Dental Practice in 2008. He offers a full range of dental treatment and is especially interested in cosmetic and endodontic dentistry. Graduated from RDH London in 1975. After some years specialising in Children's, Orthodontic and Surgical Dentistry, Ian worked in community dentistry in Kent. 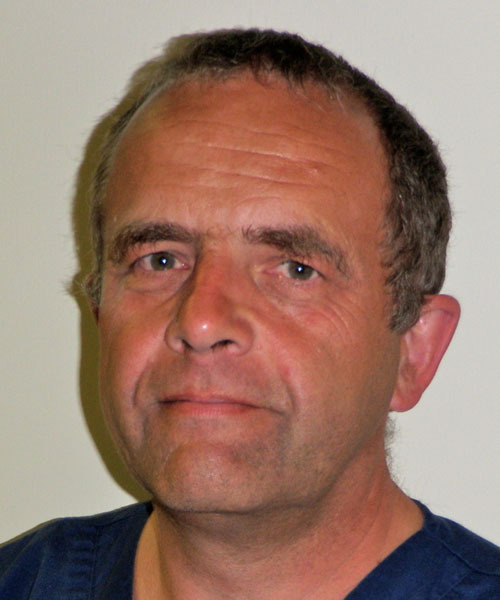 He then started in general dental practice as an associate in Canterbury before moving to Sedbergh in 1979. He offers a full range of dental treatment; his main specialist interests are orthodontics and oral surgery. Katie graduated from Leeds University. 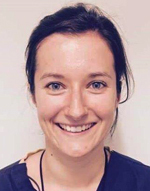 Katie completed her foundation dental year here in Sedbergh and now works as an associate four days a week. Katie has moved to the area to indulge her passion for outdoor pursuits and physical challenges. Sarah started her career as a dental nurse in the Royal Navy before qualifying as a hygienist in 1999. She left the forces in 2003 and currently provides a hygienist service for Sedbergh Dental Practice one day per week. Anita started at Sedbergh Dental Practice as a receptionist over 10 years ago. She is now our practice manager and works hard to aid the smooth running of the practice. She juggles this around running a family farm and looking after her two children. Georgia fulfils a valuable management role in the practice. Her nursing training is an asset in terms of first aid and medical support. 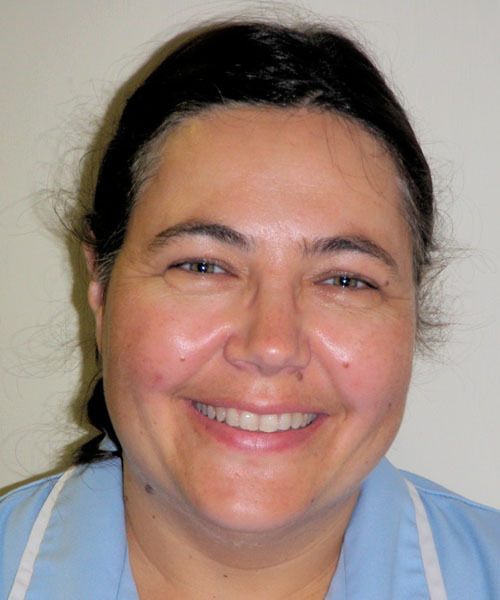 She balances this with her work as a practice nurse at Sedbergh Medical Centre and looking after our two children.